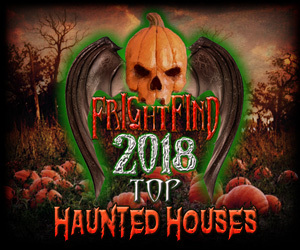 At Sleepy Hollow Haunted Acres we have three of the best haunted attractions in the Philadelphia area. We are close to New Jersey and located in the center of Bucks County. Ride the SLEEPY HOLLOW HAYRIDE on a mile and a quarter trip through acres of dark woods and fields. Explore the old Malfate Manor also known as THE HOUSE IN THE HOLLOW, quite possibly the most haunted house in Bucks County. Dare to venture into the FIELD OF FRIGHT. Gather with family and friends by the warmth and safety of the BONFIRES with LIVE MUSIC. REFRESHMENTS are available or you may bring your own but please respect our family friendly policy of NO ALCOHOL.